Power up your Kettlebell skills with Steve Cotters all new Kettlebell Encyclopedia App! 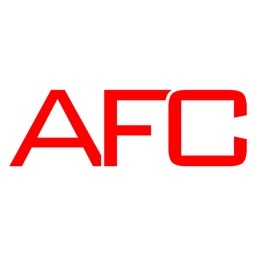 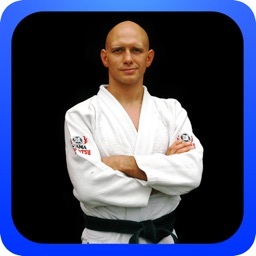 This incredible training system contains hours of instruction, demos, training tips and workouts created specifically for iPad, iphone and iPod users. 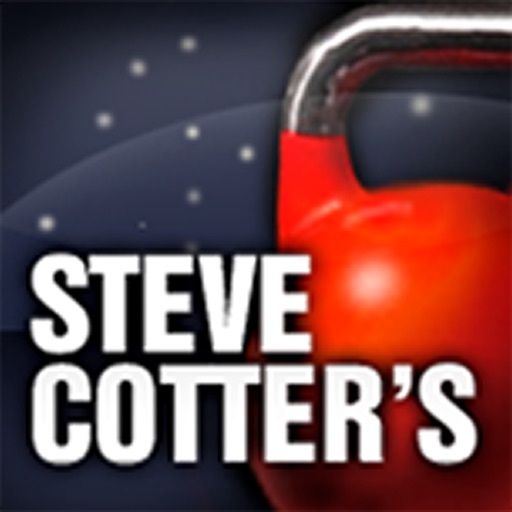 Not to be mistaken for Steves popular Kettlebell DVDs, this is a one of a kind App with all new footage filmed exclusively for your Apple products. 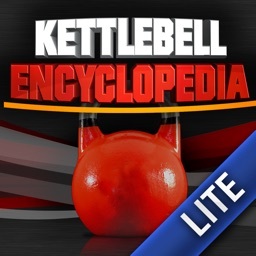 The Kettlebell Encyclopedia App was designed for beginners and advanced enthusiast alike with step by step instruction from the world’s premier Kettlebell trainer, Steve Cotter! 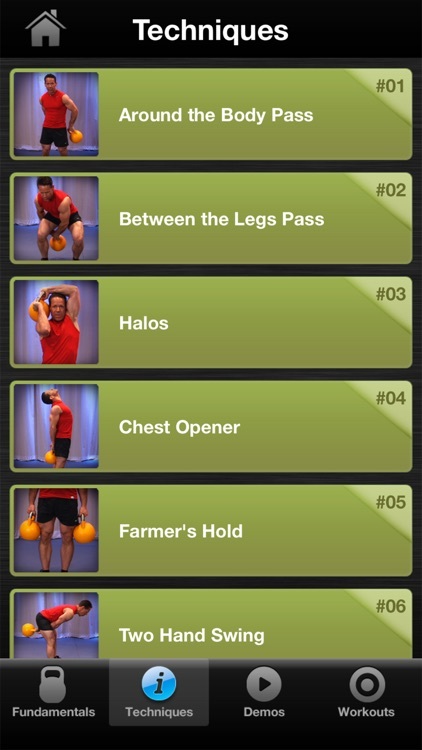 ● Fundamentals: Learn everything you need know about Kettlebells Lifting including grips, breathing, proper technique, training, and much more. 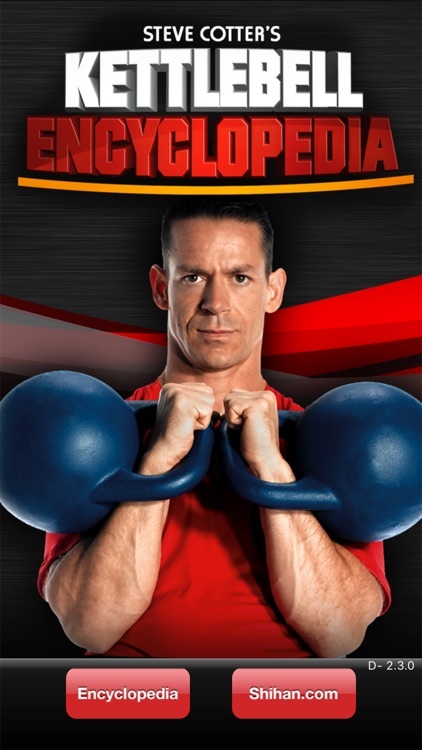 ● Techniques: Learn in depth instruction for 67 single and double Kettlebell lifts. 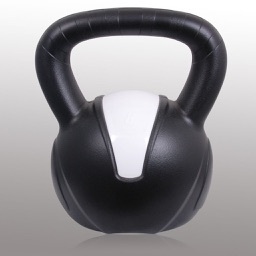 Each one is broken down with the highest level of detail with all of the tips and tricks you need to get you swinging Kettlebells like a pro! 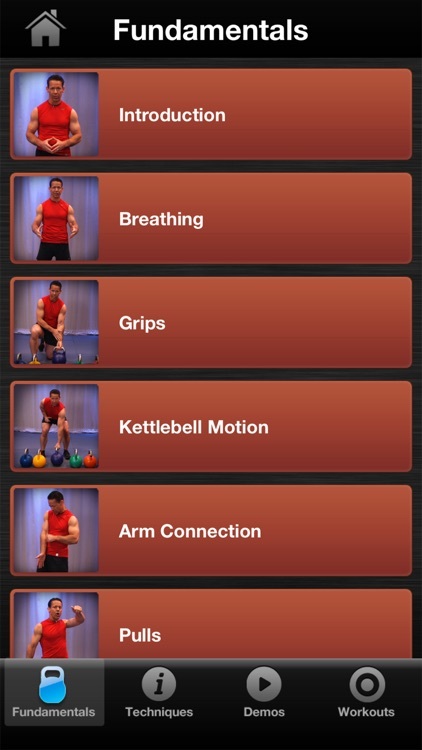 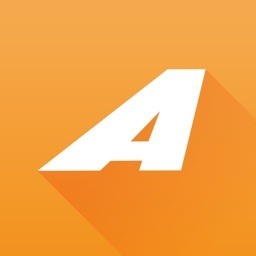 ● Demos: The demo section of the App gives you a quick example of every lift taught in the Encyclopedia. 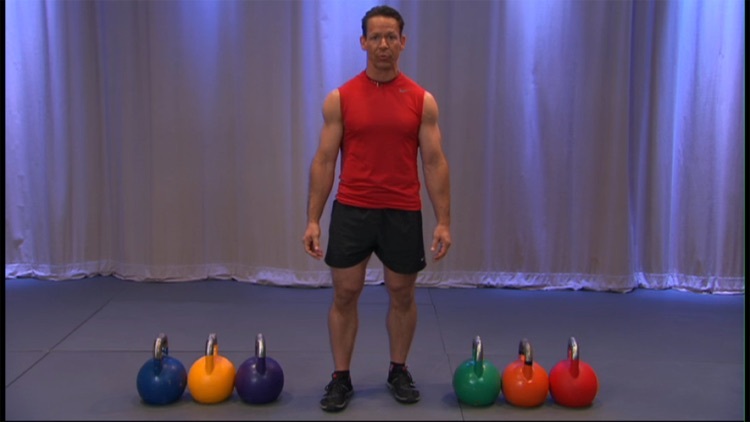 This is invaluable for on the spot training when you need a quick reference on a particular move, but you don’t want to watch the longer instructional version. 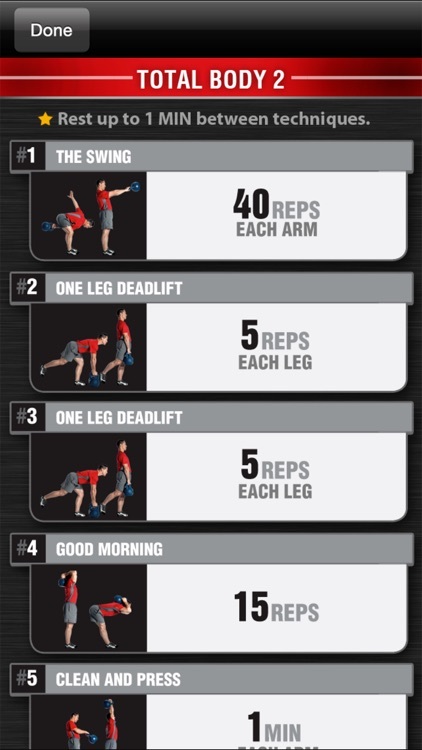 ● Workouts: This section puts together 8 complete Kettlebell workouts targeting core, lower body, upper body, single and double Kettlebell routines and more.